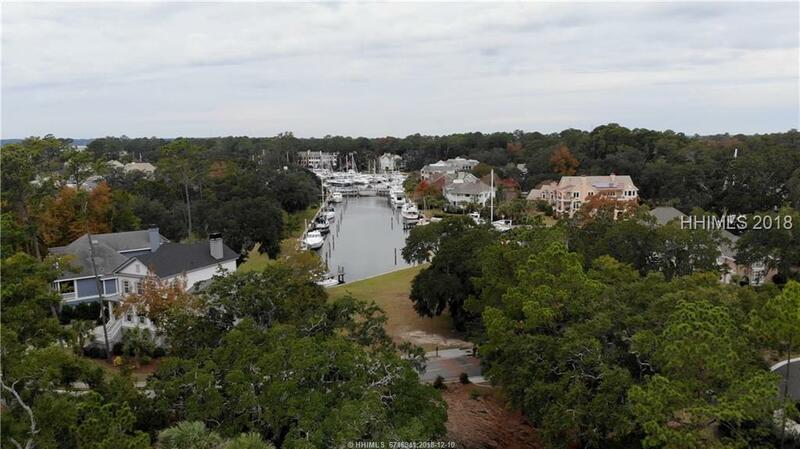 Waterfront lot in Windmill Harbour, home of the South Carolina Yacht Club. 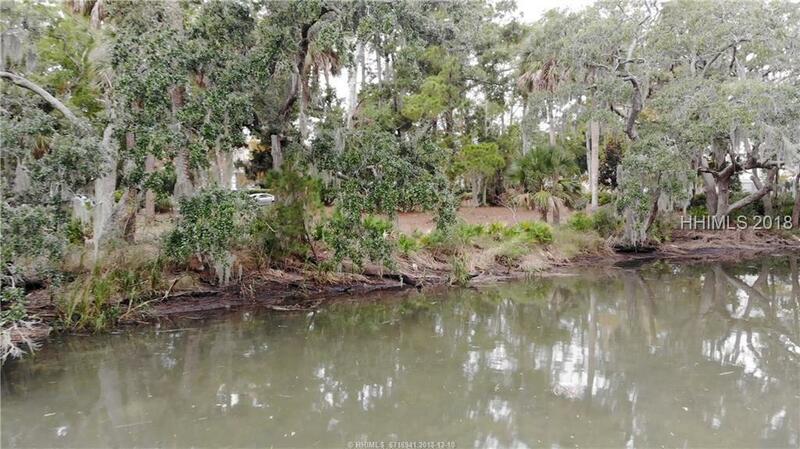 Located on a quiet cul-de-sac and close to the community pool, make this a prime building lot. 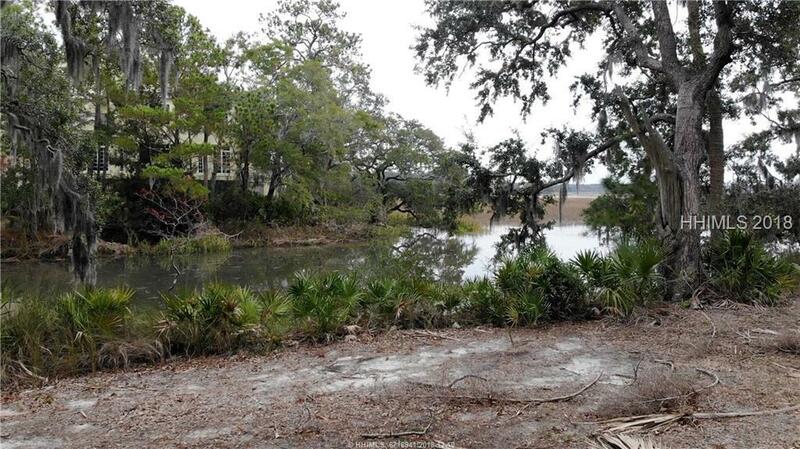 This homesite is one of the largest on the cul-de-sac making building your new home more favorable. The Windmill Harbour Marina is the winner of the Island Packet Readers Choice for best marina. 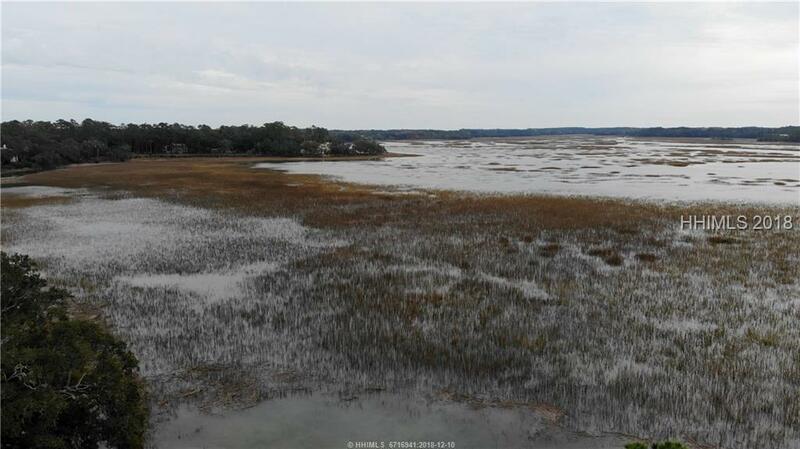 It is a locked harbour that is tidal free and located right on the Intracoastal Waterway. Owner is SCREA.